Small Doctor Buys His Mum a New Car (Photos). 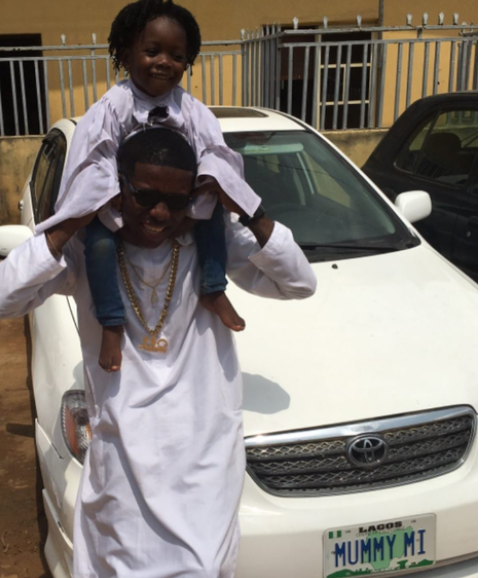 Small Doctor has recently purchased a Toyota whip for him mum who he affectionately calls ‘Iya Teacher’. ‘got Iya Teacher a new car today. I’m excited we did this’.